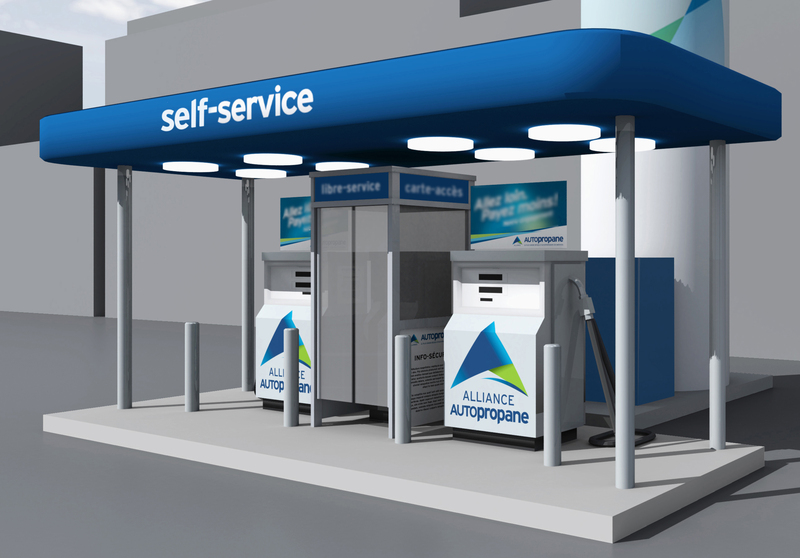 In recent years, auto propane has grown drastically because of the financial and environmental benefits it offers. Propane is the world’s most widely used alternative fuel, and the third largest fuel after gasoline and diesel. Over 60,000 vehicles run on propane. More than 600 filling stations supply all types of vehicles from trucks and school buses to emergency vehicles like police cars and ambulances. 105,000 or more vehicles have been converted to the government-subsidized program which provides a $1,000 grant to consumers who purchase a new vehicle that uses liquefied petroleum gas (butane and propane) (GPL) and a $2,000 grant to those who convert their vehicles to LPG for private use. Since 2003, Germany has already launched several incentive programs for alternative transport fuel as part of their environmental legislation. In 2006 and spring 2007, Volkswagen and Fiat introduced propane-powered OEM vehicles in Germany. On average, the premium for an LPG-powered OEM vehicle in Germany ranges between 2,000 and 2,500 euros (between $3,000 and $3,800). Over one million vehicles run on propane to reduce vehicle pollution. Car manufacturers even started to build propane-powered vehicles.